This beautiful creature stalks her prey at night. Music is her weapon, and beats are her bullets. Trumpet stabs and drum kicks for close-quarters combat. Juliet Sikora is going in for the kill. Jumping headfirst off a bridge is probably a huge adrenaline rush, but definitely a stupid way to get your kicks and anyway, why bother? Because when this young lady is behind the decks, the rush is even greater. Just don't let her good looks fool you, because this girl knows how to control the floor. With a flick of the wrist she’ll spin her first disc. The whole crowd will roar in unison and everyone’ll be under her spell….You know it’s going to be another long night! 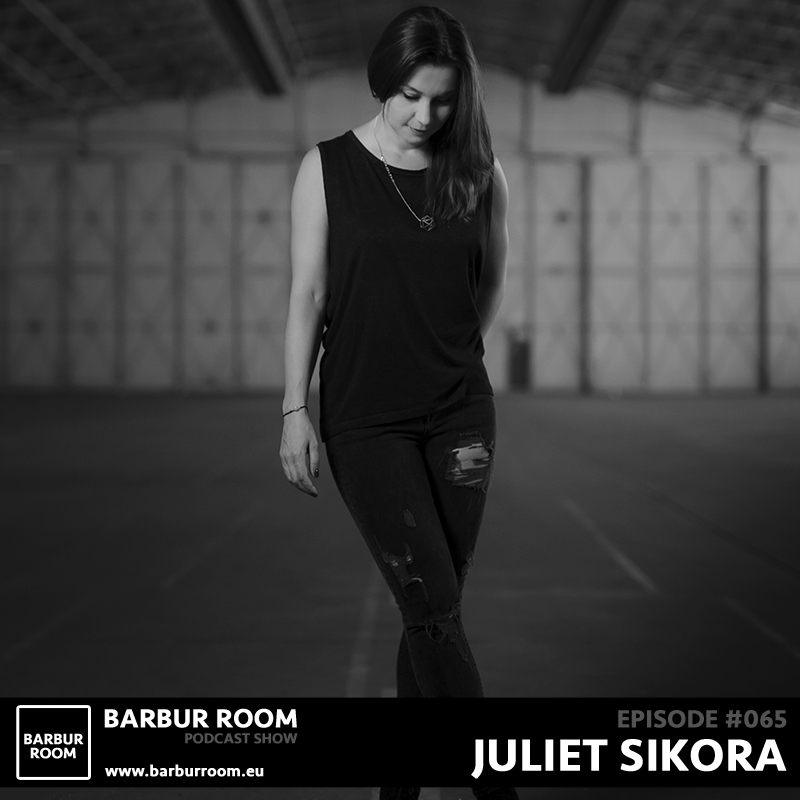 Born in Strzelce Opolskie in Poland, Juliet has always had a passion for music. She learned how to play the piano at an early age and developed a taste for the electronic side of music while she was still in her teens. After leaving school she took up DJing, organized her own events and looked towards a career in music - be it behind the scenes or in the limelight. After she obtained a degree in Event Management, it looked like she could either. From city to city, club to club and long sessions in the recording studio - This girl never stops! How she even finds time to fit in her day job at her label Kittball Records, nobody knows. But she does, and like everything else in her life, she does it with a passion that is second to none. This passion is also reflected in her music. After teaming up with Tube & Berger to set up Kittball Records and releasing numerous tracks - including the amazing charity project “IT BEGAN IN AFRICA”, she took the global club scene by storm. After more recent releases like “IN YOU” together with Wild Culture or COUCOU” together with Flo Mrzdk, she went on to produce the single “COME ON NOW (SET IT OFF)” with Tube & Berger. A track that Pete Tong himself nominated as Essential Tune of the week and went on to sign the track to his FFRR label. This release is bringing huge international fame and her fan base is exploding! Expectedly the bookings are rolling in and the day job is now split between managing the label and studio work. Right now she’s putting the finishing touches to her latest number and getting ready to test it on the crowd at the weekend.